INVIctus games fun facts of our very own, Bruh Southall. U.S. Army veteran Sgt. Monica Southall reacts after her final benchpress in the powerlifting competition at the Orlando Invictus Games 2016, ESPN Wide World of Sports Complex at Walt Disney World Resort, Fla. May 8, 2016. 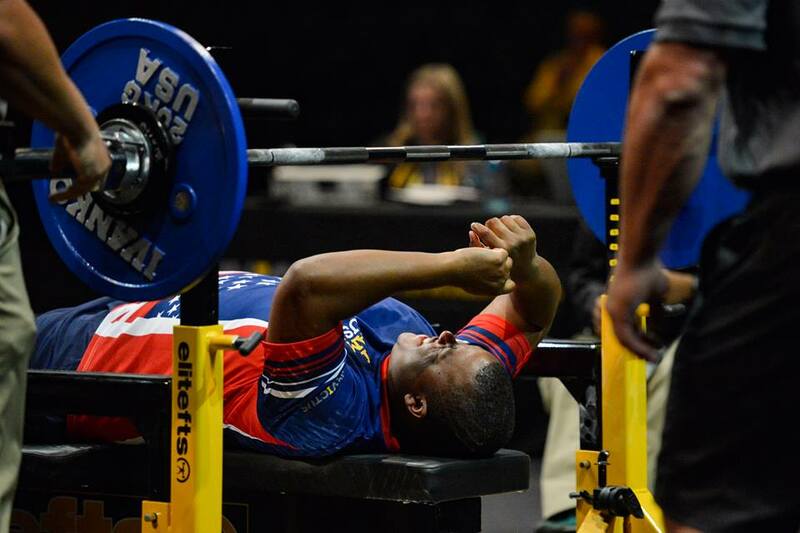 The Invictus Games are composed of 14 nations with over 500 military competitors competing in 10 sporting events May 8-12, 2016. 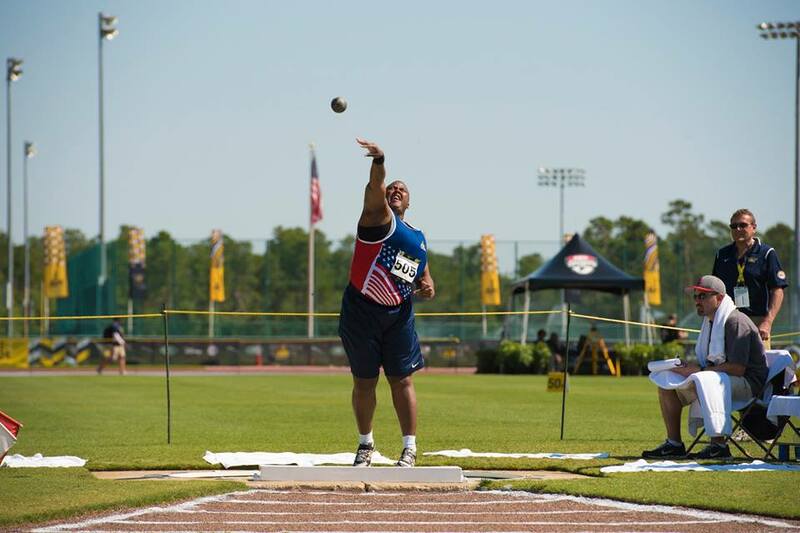 U.S. Army veteran Monica Southall throws shot during track and field preliminary competition at Invictus Games 2016 at the ESPN Wide World of Sports complex at Walt Disney World, Orlando, Fla., May 8, 2016. The Invictus Games are the United Kingdom’s version of the Warrior Games, bringing together wounded veterans from 14 nations for events including track and field, archery, wheelchair basketball, road cycling, indoor rowing, wheelchair rugby, swimming, sitting volleyball and a driving challenge. Here receiving the GOLD Medal. Congrats on placing during the INVIcTuS Games. wishing you many more in the future.